Rehman Chishti: To ask the hon. 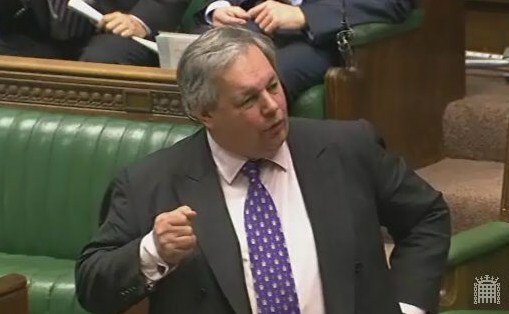 Member for Banbury, representing the Church Commissioners, how many Church of England churches have been taken out of use for worship in each year since 2007. These figures include six schemes during the specified period which provided for replacement places of worship. More information about closed churches can be found on page 16 of the Church Commissioners Annual Report 2012 a copy of which will be placed in the Library.